There were 689 press releases posted in the last 24 hours and 153,582 in the last 365 days. 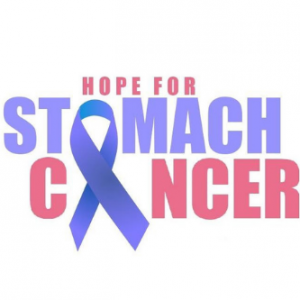 LOS ANGELES, CALIFORNIA, UNITED STATES, November 1, 2018 /EINPresswire.com/ -- November is Stomach Cancer Awareness Month, and volunteers for Los Angeles’ Hope for Stomach Cancer are starting their month at a full sprint. The group is preparing for its inaugural Stomach Cancer Patient and Caregiver Symposium, November 10 at the Quiet Cannon in Los Angeles.